This will happen 20-23 June. This year I will be sharing with 5 other scandinavian artists: Anna-Maija Rees / sculpture, Agneta Larsen / ceramics, Genevieve Wendelin / paintings, Mariann Johansen-Ellis / etchings and lino and Mona Hoel / paintings. 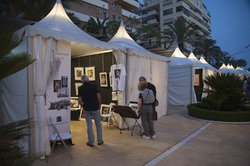 My first time at the Marbella art fair. I had my own tent and the response was very positive. I shared a tent with graphic artist Mariann Johansen-Ellis. 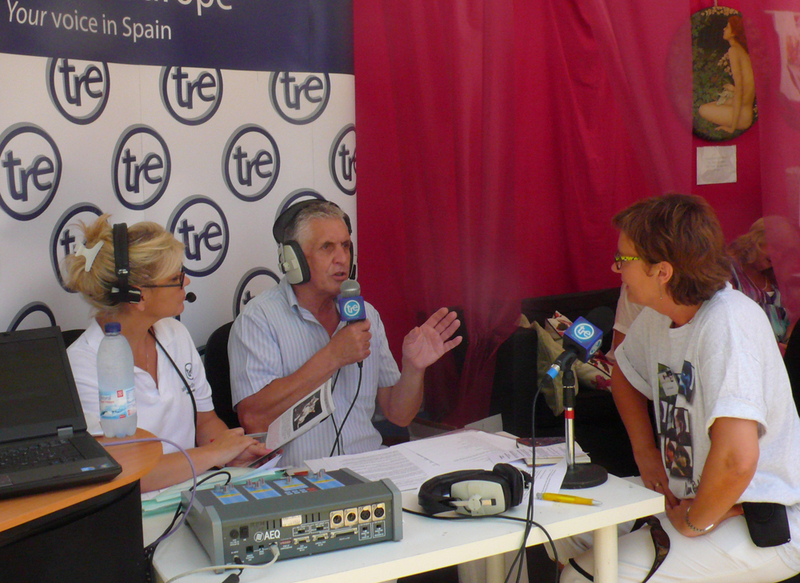 And I was intervieved on the radio.